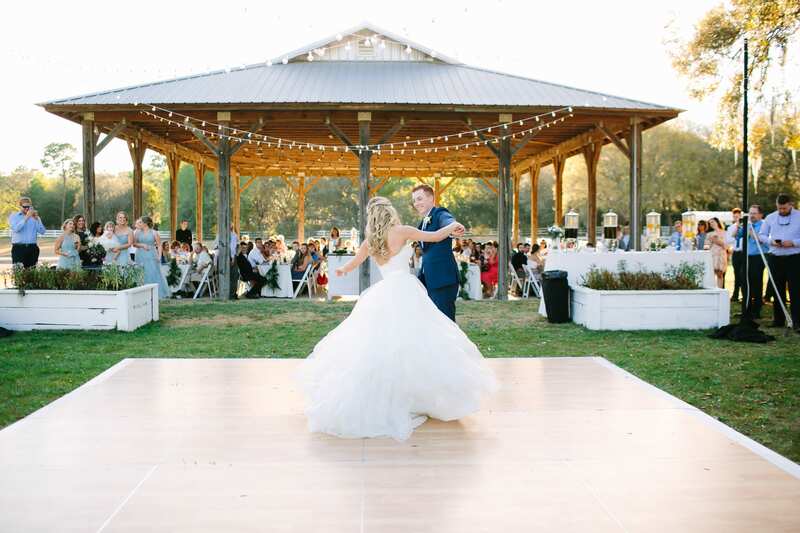 Unlike our other dance floor options that can only be used indoors, our new birch wood dance floor can be used outdoors! It’s time to dance under the stars. Confetti is not allowed on / near our dance floors.